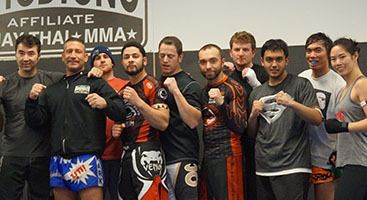 I started training at IMA about 3 months ago because I wanted to try something new and it was totally worth it . 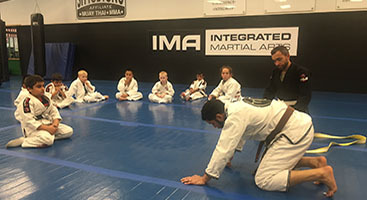 IMA offers a family atmosphere, positive vibe, challenging yourself. Always wanting to help each other out to get better in our training. In our BJJ ( Brazilian jiu-jitsu ) class is not about the toughest or the strongest , it’s about how gentle you can be and still defeat your opponent and I love that concept !